Hird has invested in cutting-edge Kappel vacuum stone lifters so customers can benefit from vacuum technology in the same way they do with glass installation. 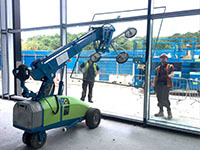 The same innovative approach to safe lifting also applies to Hird’s much-admired Winlet robots, with new suction cups that allow the machines to be used for glass reinforced concrete (GCR) panel installation. 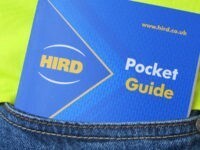 Hird Managing Director Phil Hird said: “Our new range of stone and GRC vacuum lifters give construction and maintenance teams more control and greater flexibility in the handing of heavy materials. “There is less manual handling, stone and GRC panels can be installed with fewer personnel, and projects can be completed more quickly, more safely, and to a higher standard. The Kappel vacuum lifters have been designed specifically for lifting GRC and stone – and can be quickly and easily configured to manager different load shapes. The Kappel DSKE2 vacuum lifter has a maximum load capacity of 300kg using all six of its suction cups and 200kg if using four of them. 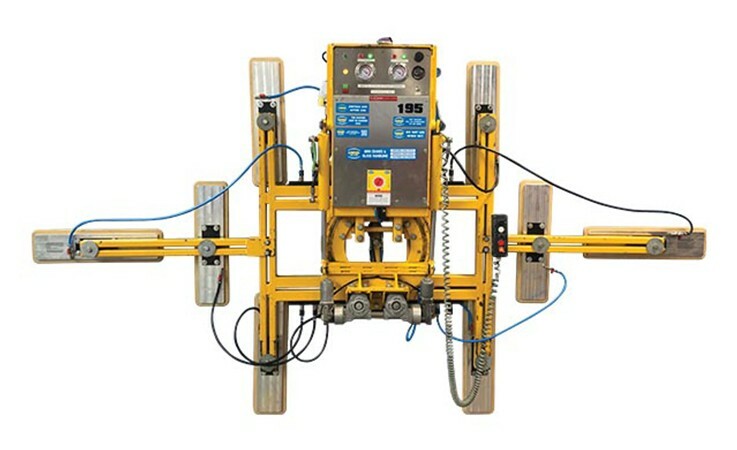 It can also be adjusted quickly to lift with the suction cups in-line or in square formation – and can be controlled remotely via a cabled device. 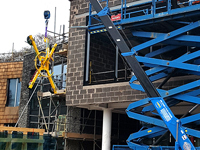 The GRC and stone vacuum lifter can be rotated through 360 degrees and can be tilted hydraulically through 90 degrees allowing loads to be placed at any angle from vertical to horizontal. The Kappel Hydraulica 500 GRCS vacuum lifter has a maximum load capacity of 500kg. It has electrical tilt (90 degrees) and rotation (270 degrees) for precision control and placement of the road. Like the Kappel DSKE2, it includes cabled remote control and vacuum shut-off valves for managing irregular loads. 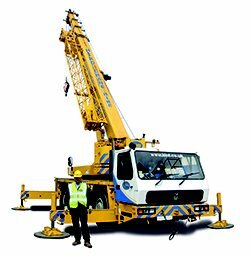 GRC and stone vacuum lifters are available for hire with other Hird lifting equipment, including pick and carry cranes, tracked spider cranes, material lifts and counterbalance floor cranes. An all-in-one solution is to use the Winlet robot with specially-designed GRC vacuum cups. 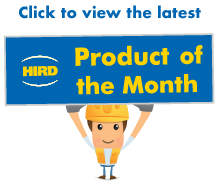 This allows contractors to use one method of installation across a range of materials. 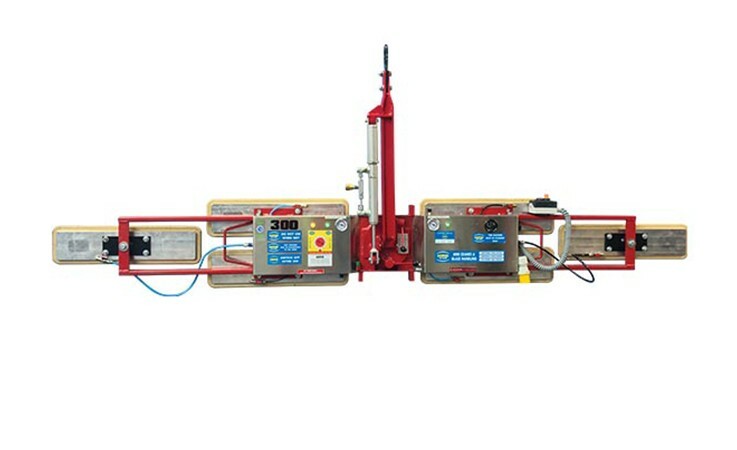 The Winlet robot allows safe management of loads from 350kg to 1,000kg, with a unique manipulation system which holds panels precisely in any plane for safe, precision placement.